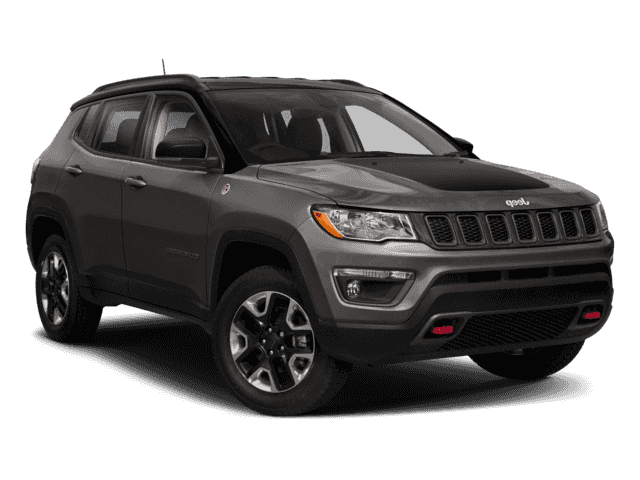 2018 Jeep Compass | Specifications & Info | Ray Laethem Chrysler Dodge Jeep Ram " "
The 2018 Jeep Compass is a compact SUV that refines the traditional SUV into something sportier. 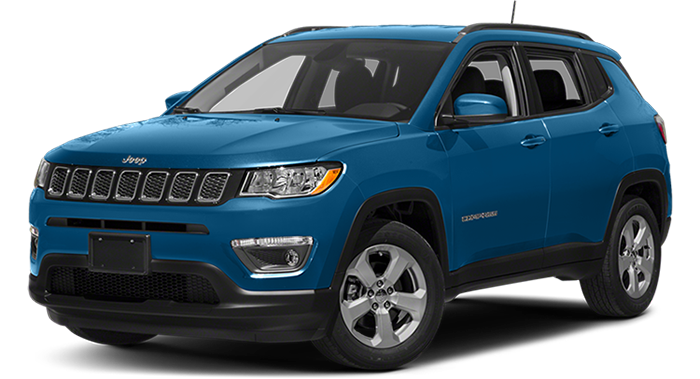 The 2018 Jeep Compass is available in four trim options including Limited, Trailhawk, Latitude, and Sport. All trims come with 10 exterior color options to customize your vehicle to your preferences. 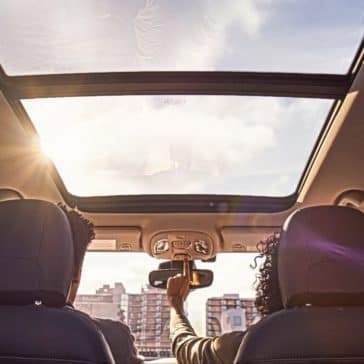 The two-tone black panoramic sunroof is an optional upgrade that gives your Jeep Compass an overall sophisticated look, setting it apart from other SUVs. 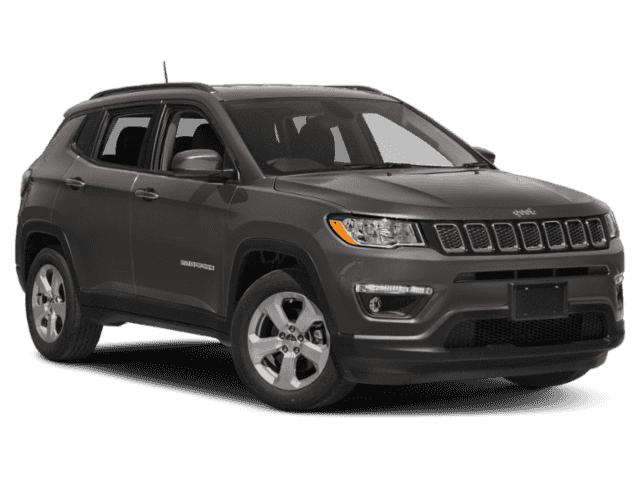 The 2018 Jeep Compass comes equipped with a 2.4-liter TigerShark MultiAir2 engine that boasts 180 horsepower with 175 pound-feet of torque. Drivers can choose from either a six-speed manual or nine-speed automatic transmission. 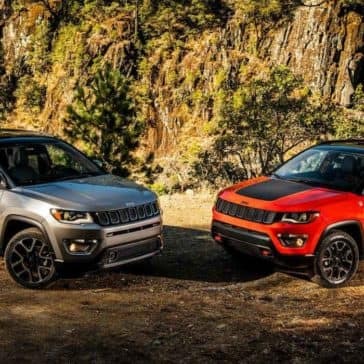 The newest Jeep Compass has four-wheel drive with Selec-Terrain traction to help you drive over the toughest of road conditions. 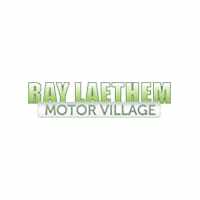 You can easily transport your boat or recreational vehicle with up to 2,000 pounds of maximum towing ability. 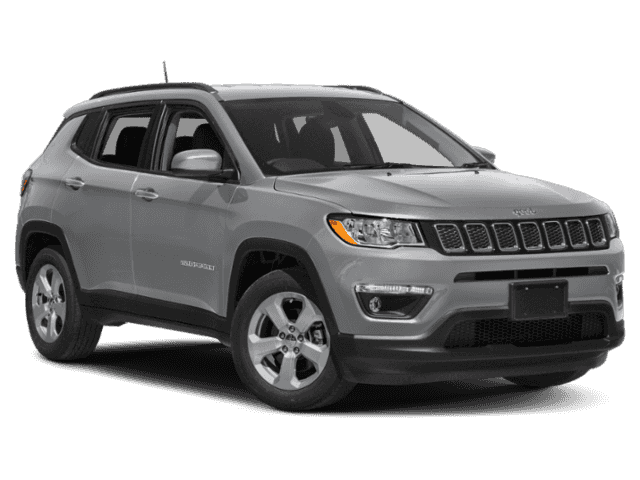 The stiff body exterior will also assist with navigating both uphill and downhill. 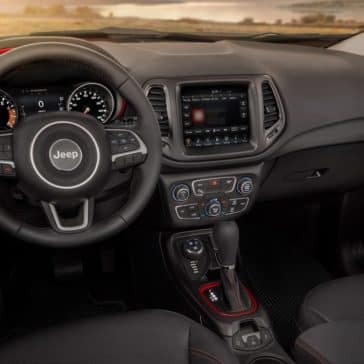 Remaining consistent with the sophisticated design of the 2018 Jeep Compass, the interior features high-quality leather trims and advanced technology. The 7-inch full-color driver digital display system showcases all of your vehicle’s important information and is fully customizable. The UConnect system is available on an 8.4-inch touchscreen infotainment display system. It features Bluetooth streaming music, available turn-by-turn navigation, and Siri voice commands. Sync your mobile devices to Apple CarPlay or Android Auto for an improved drive. 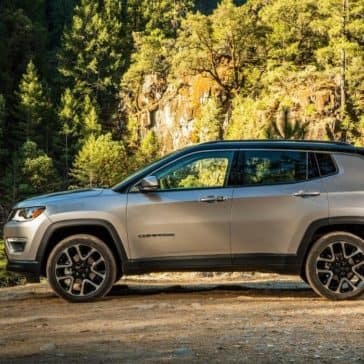 The 2018 Jeep Compass is specifically designed to maximize cargo space. 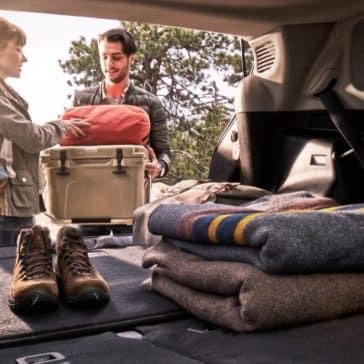 The cargo floor is adjustable and can easily slide up and down to add or remove cargo. 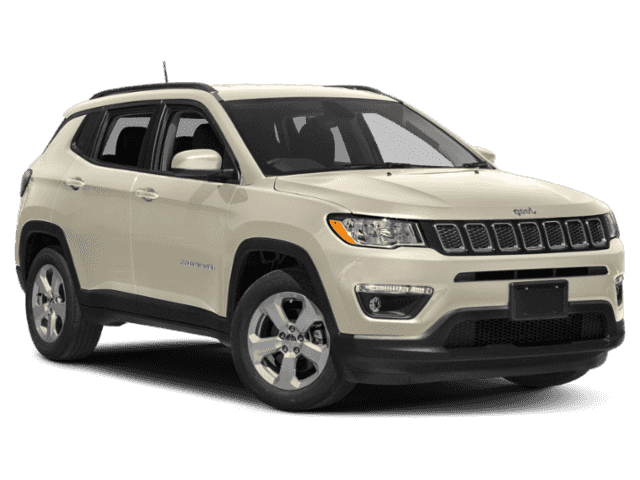 In addition to functionality, the Jeep Compass is also exceptionally comfortable. The driver will enjoy the adjustable heated front seats and heated steering wheel. 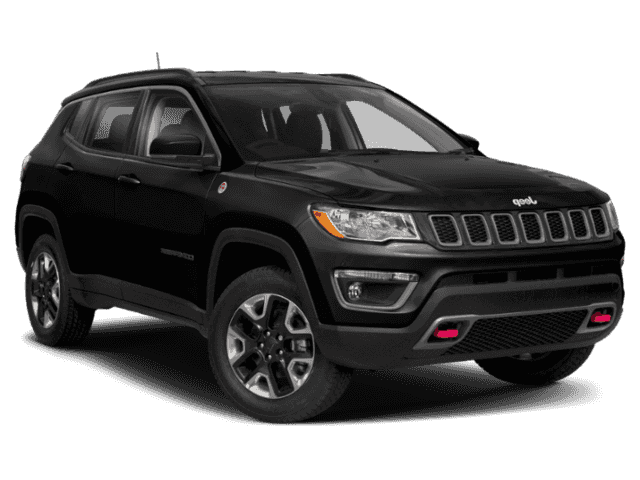 Complete the entire design with a 12-speaker surround sound BeatsAudio system, improving the listening experience for the driver and passengers. 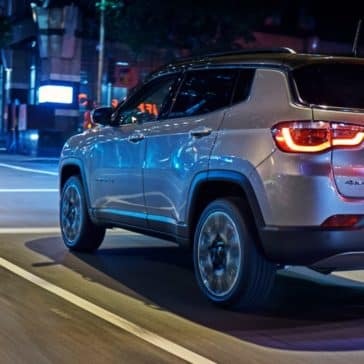 The 2018 Jeep Compass offers 70 available safety features. The electronic stability control not only gives improved traction but also actively monitors the road conditions. The lane departure warning with lane keep assist and the forward collision warning features further improve safety with advanced technology monitoring. If the system identifies an unintended lane drift or potential collision, it steps in to reduce damage. The rearview camera system can safely guide you into a tight parking space, making parking easier than ever. The UConnect voice feature minimizes distractions and keeps your eyes on the road where they belong. You can easily control the music stations, navigation, and phone controls with the voice-activated commands. 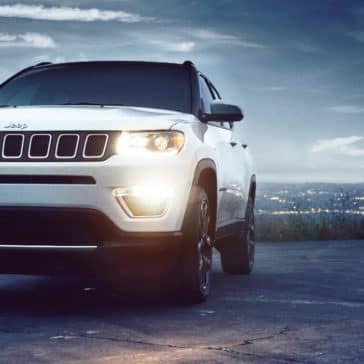 The rain-sensing windshield wipers and automatic headlights will help you focus your attention on the road in poor weather conditions. Additionally, the Jeep Compass frame is designed with protection and passenger safety in mind. 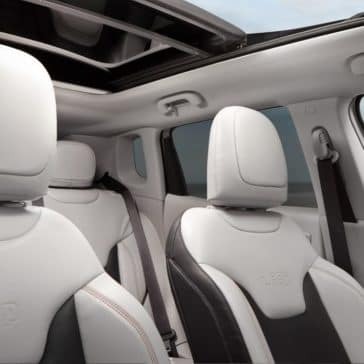 The sophisticated system features seven advanced airbags, ensuring optimal protection in the event of a collision. The 2018 Jeep Compass is not only a durable vehicle ideal for tougher road conditions, but it also features a sophisticated design, making it the perfect SUV choice.